Welcome to the Pryor House Bed & Breakfast! 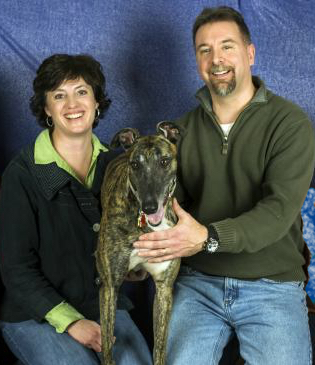 Meet your innkeepers, Don & Gwenda Pryor. They are devoted to making your stay as comfortable as possible. Don and Gwenda Pryor moved to Bath, ME in October of 1999 from the Philadelphia, Pennsylvania area. Don, previously an associate youth pastor, and Gwenda, a social worker began to embark upon the B&B adventure after deciding that a change of direction was needed in their lives. The house, with its wonderful character and elegance, immediately caught their eye and before long, plans were being made to move to Maine. Renovations began that winter, and by May of 2000, they began taking their first B&B guests. Innkeeping has been a very positive experience for them, and they have thoroughly enjoyed meeting guests and making their stay an enjoyable one. They both invite you to come stay with them, with the hope that you will make the City of Bath a destination spot while on the road.